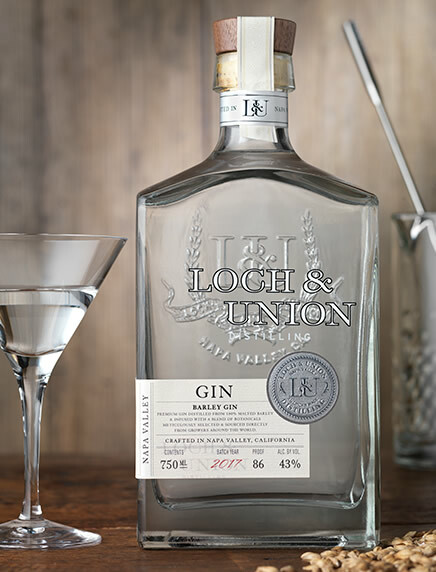 Gin has many styles and variations and every distiller has their own way of doing things, like Grandma who swears by her apple pie. We’ve taken inspiration from the classics and made them our own. 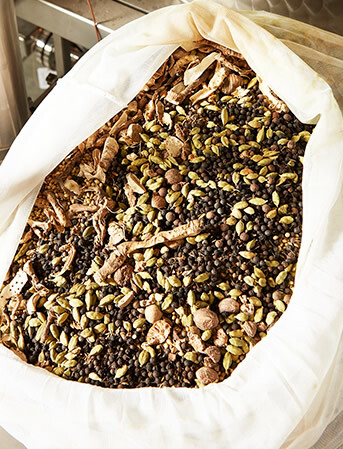 We craft our Barley Gin entirely from grain to glass, starting with a mash of 100% malted barley. We then distill the mash in a similar way to our single malt whisky and use that as the base for the gin rather than neutral spirits. 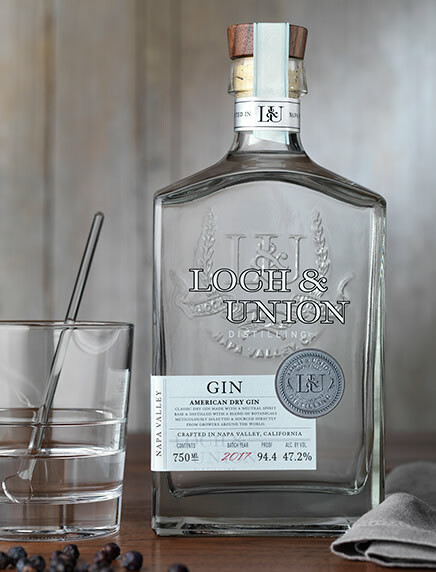 Red fruit and butterscotch notes from the un-aged malt spirit meld with the piney and deeply warming flavors of the botanicals to create a spirit that will challenge your previous notions of what a gin can be.